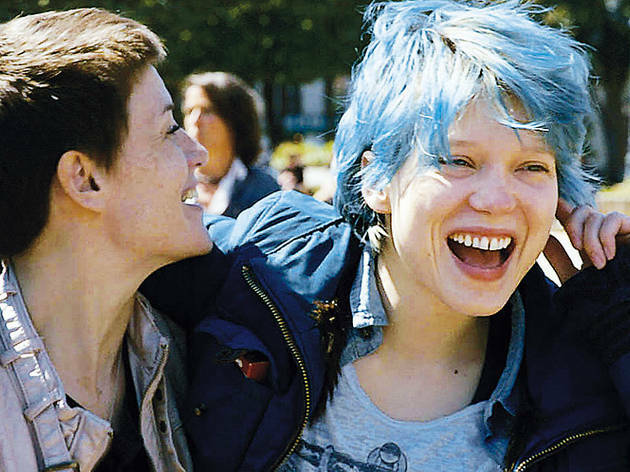 Abdellatif Kechiche. France, 2013. Spanish version. 180'. At 15, Adèle (Adèle Exarchopoulos) knows it's normal to want to go out with boys, but she's unsure about her sexuality. 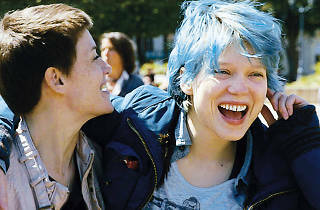 One night she meets and falls desperately in love with Emma (Léa Seydoux), a young girl with blue hair. The attraction that awakens the woman in Adèle and shows her the road to desire and maturity will also have her suffering prejudice from family and friends.